Granting loans, as the most important part of our activity, engages most of the financial assets. The management prudency policy meant maintaining a healty liquidity rate, balancing between protecting members funds and insure a good interest for the members shares. This, combined with the increase of the credit unions own capital creates the premises of protecting members shares and in the meantime swiftly honor the loans requested by members. We are permanently focusing on the customer relations as one of the most important aspects of the activity. Members are treated with efficency, respect and solicitude, as one of the credit unions most important asset. Loans are granted with maximum speed, immediately or in the next day of finalizing the paperwork. diversified loans – depending only on the creditworthyness of the member. Reimbursement periods vary depending on the type of the loan and are up o 60 months. Recently we introduced several special types of loans, occasioned by religious holidays (Christmas, Easter), holiday loans or temporary promotional loans meant to attract members in newly opened agencies. 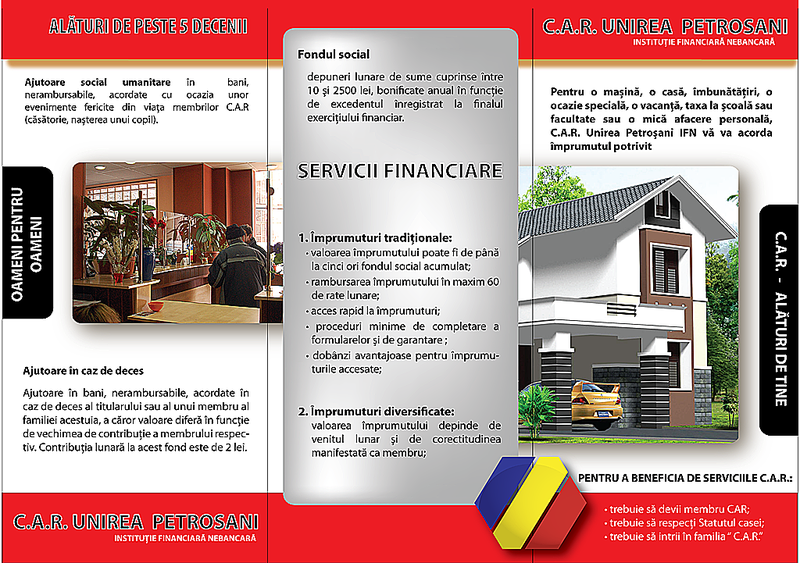 Besides the traditional burial aid granted to successors if a member dies, extended in tha last years to other family members too, CAR Unirea IFN created a social-humanitary aid fund, in order to grant other non-refundable aids occasioned by different events in the members lives (marriage, birth of a baby, etc.). 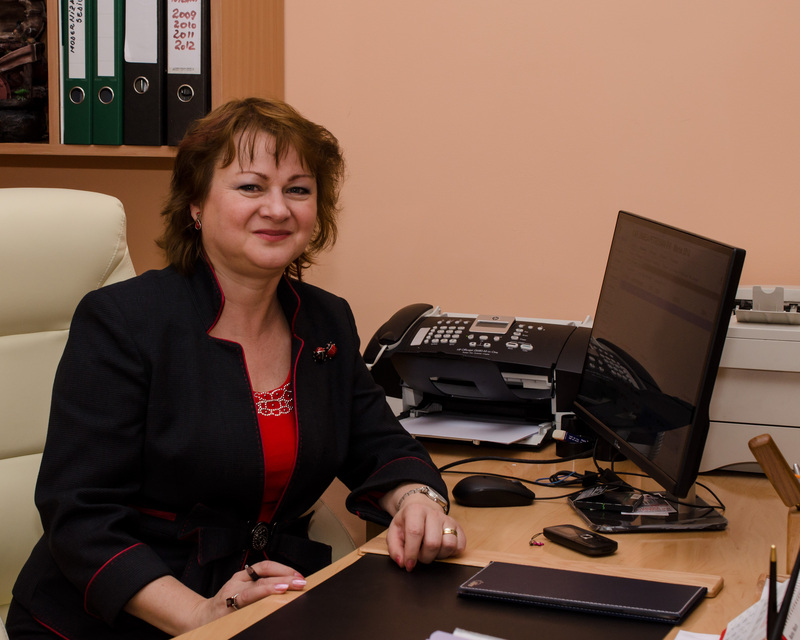 These, in addition to the participation to the "Development Through Knowledge" scholarship fund, shows how seriously the social role of the credit unions is taken by CAR Unirea Petrosani IFN. The financial crisis, doubled by the problems created by the decline of the mining industry, deepened the reimbursement problems. 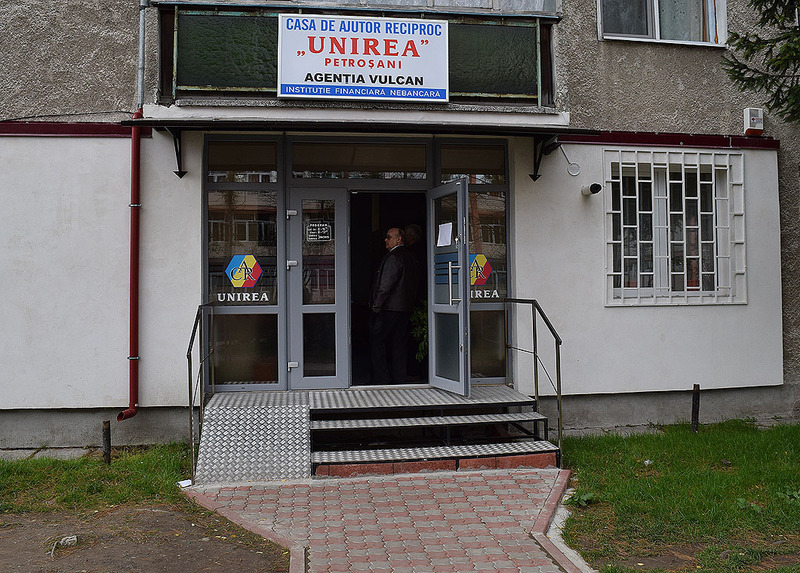 A lot of the members got affected, so CAR Unirea IFN needed to develop policies dealing with it: a careful analisys of the loan requests, adequacy of the granted sums, a correct management of the reimbursement terms. The manifested prudency, combined with maintaining a permanent contact with the members are meant to help us successfully cross the crisis period, side by side by our members. The manamegent policy will continue to focus on increasing the attractivity of our services and motivating members fidelity. We look ahead with optimism, convinced that we'll continue to meet our members needs and requirements, we'll maintain our capability of offering financial aid, both to out new and existing members. CAR Unirea Petroşani IFN is originated in 1954, when a group of workers form I.U.M. 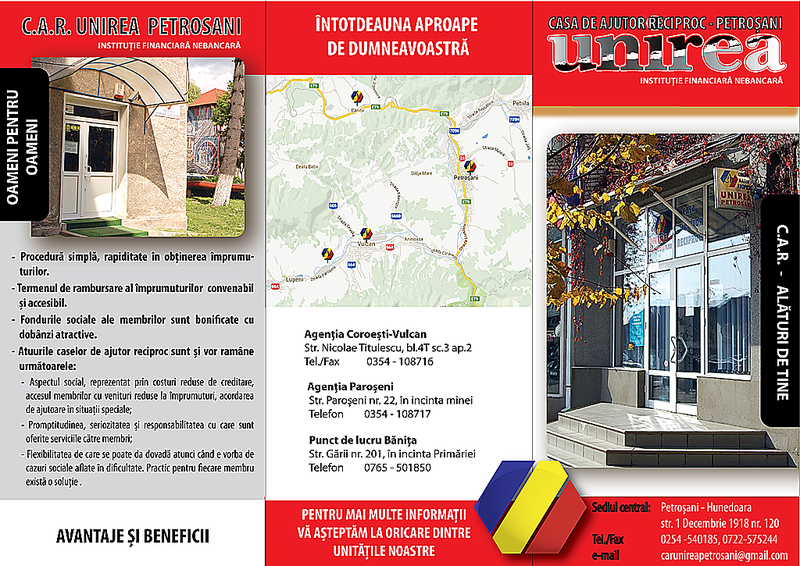 Petrosani, a mining equipment factory, joined together to create an association of mutual aid of the factory's workers. The association was, as the law stated, subordinated to the workers union and had the purpose of providing financial aid to it's members whenever they needed it. A testimonial about these first years are coming from one of our senior members, Pruntea Marcel, now 76 years old, who declared: "With loans form the C.A.R i purchased furniture, TV set, washing machine. All my life the C.A.R. was by my side in reaching my goals!" 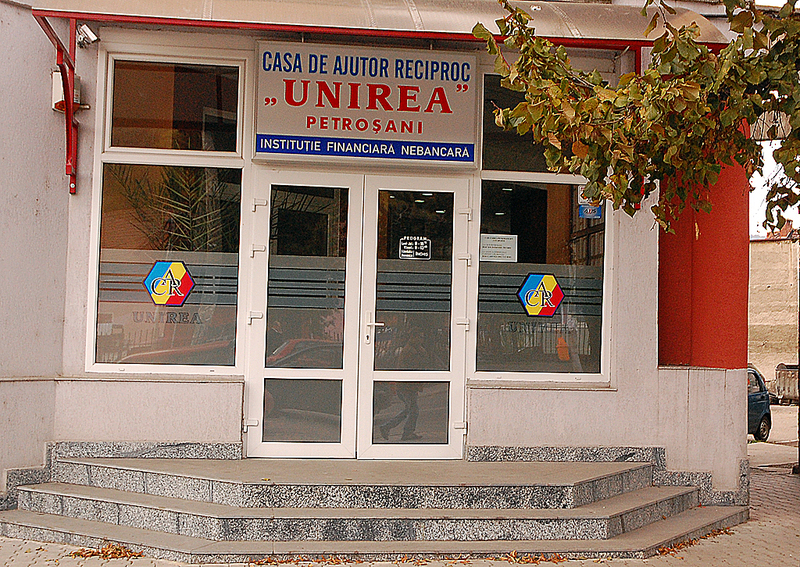 In 1997 Casa de Ajutor Reciproc a Salariaţilor IUM Petroşani was re-registered as a not-for-profit association, completely independent from unions, parties or government institutions, with the purpose of granting mutual-aid loans to it's members. The process of attracting employees outside IUMP(later UMIROM S.A.) reinforced the members numbers with employees from CONSMIN S.A., UPSRUEEM S.A., UACCVJ S.A. and other companies. 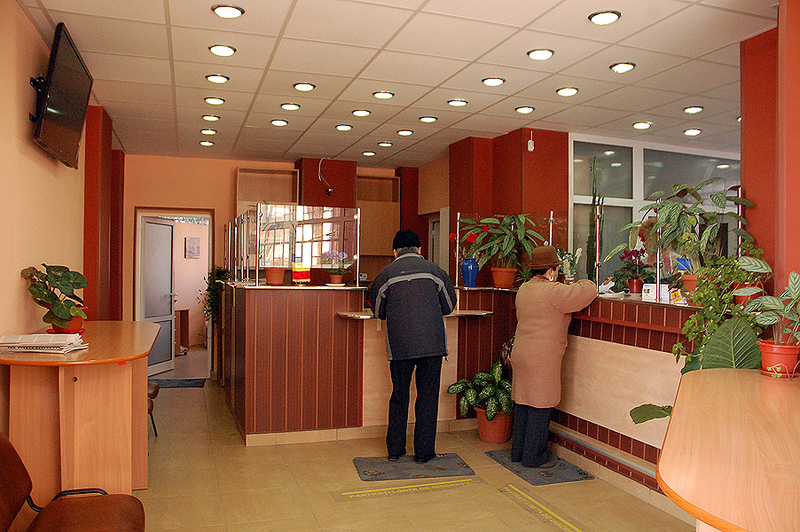 The range of loans was also completed, to increase the attractivity of the services. 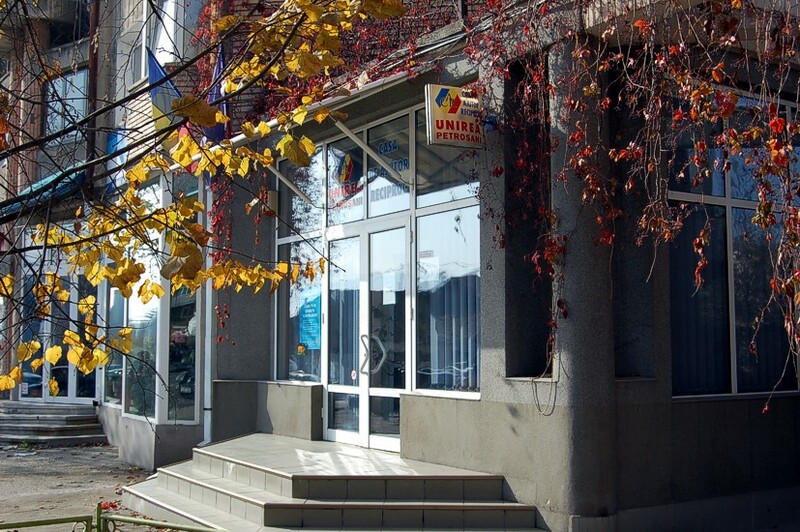 In 2002 the connection with IUM Petrosani was mostly lost, due to the accelerated decline of the factory, so the conference of the members decided to change the credit unions name into CAR Unirea Petroşani. 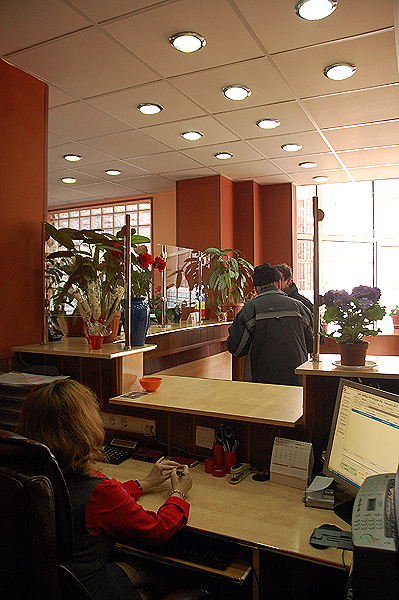 In the same name the offices were relocated to a new, modern, well equipped building in a very good location in the center of Petrosani, in a place a lot more conveniently accessible to all the members. 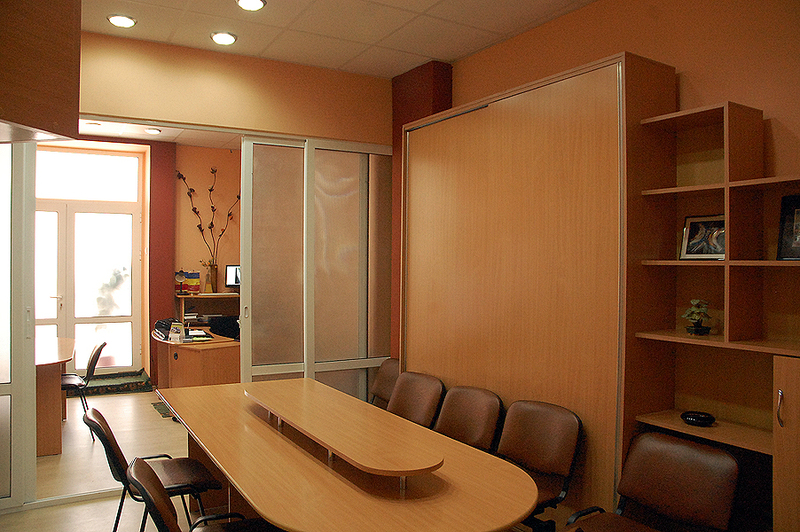 The new office increased exposure and created the premises to attract new members with all kinds of backgrounds. 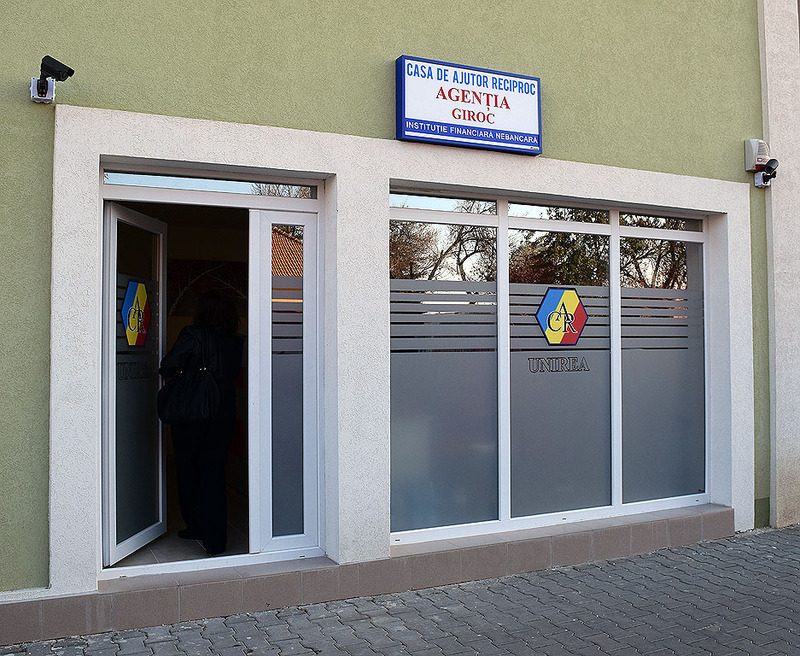 Honoring a trend, encouraged by UTCAR West Region, of merging credit unions in more powerful entities, CAR Unirea Petrosani absorbed in 2007 three smaller credit unions: CAR UEH Vulcan (659 members), CAR Preparatia Coroesti Vulcan (414 members) and CAR EM Paroseni (146 members). This merger created a powerful and stable financial institution, for the benefit of all members. Beside doubling members, the members shares account and the entire capital increased significantly too. The obvious benefits were enhanced by a modern operational management and the decision of uniting the two Vulcan agencies into only one: the Coroesti Agency.